When most people think of #Communism, they often understand it as an #economic system for the sharing of wealth. Yet communism is anything but that. It pushes for a seizure of all private property, and all means of production. Both above quotes are from “The Communist Manifesto,” and both illustrate the true goals of #Communism. @aoc's expansionary, unconstrained domestic spending proposal #GND (Green New Deal) is based on #MMT (Modern Monetary Theory). Even w/traditional keynesianism, we are terrible at ½ the theory. SAVE during booms, spend during downturns. We've got the 2nd half down. Not the first one. Is there anything in our history that might suggest we are capable or willing to make good LT rate decisions? 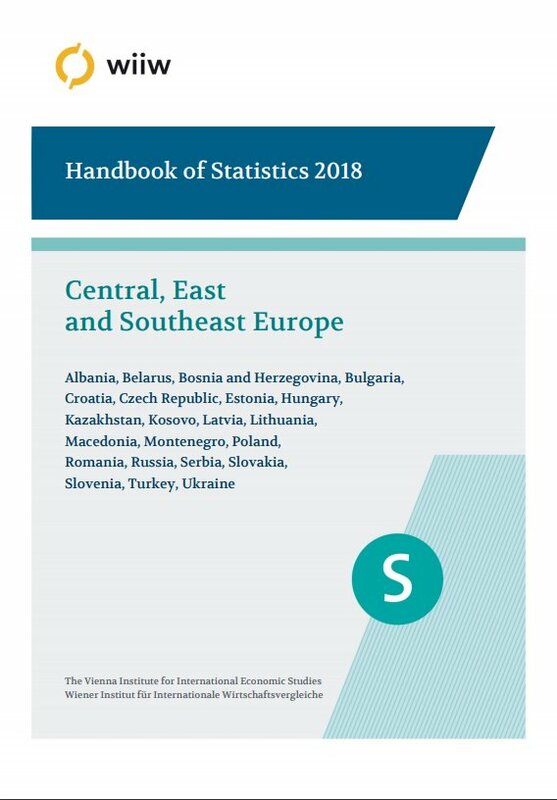 The new @wiiw_news Handbook of #Statistics 2018 contains updated key #macroeconomic & structural indicators for 22 economies in #CESEE serving as easy-to-use reference tool & facilitating comparisons across topics, countries & time. New features of the 2018 ed. include e.g. 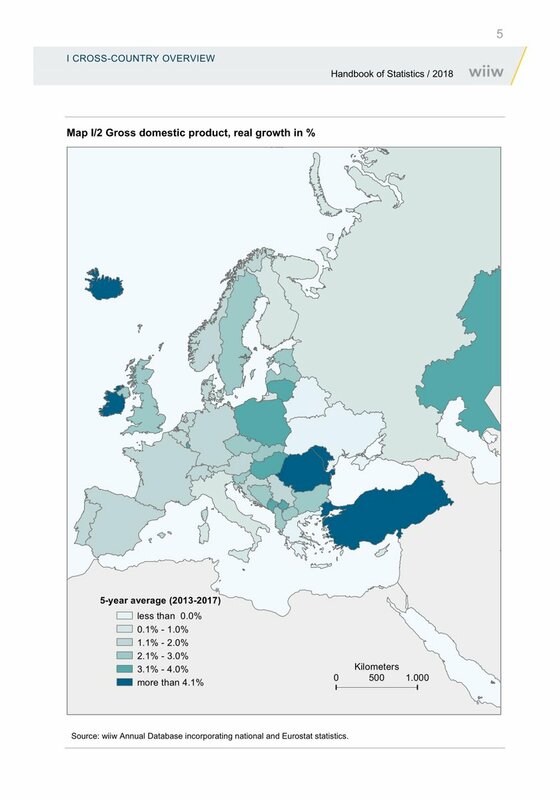 All countries in #CESEE experienced positive #economic #growth in 2017, clear leader was #EUCEE with average real GDP growth of 4.9%. 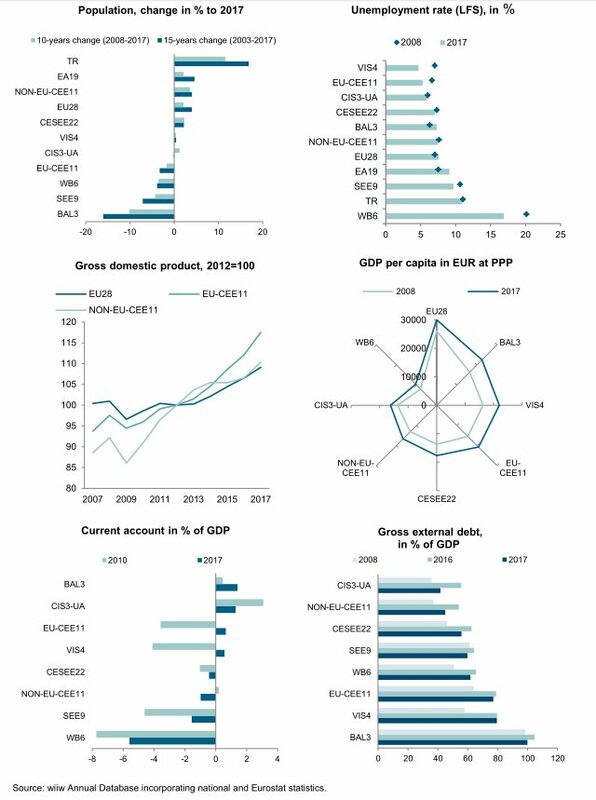 Ten economies achieved their highest real #GDP growth rates over the last 5 years. #NOKO is following the same pattern of diplomacy that they have always done. They have made pledges that they had no intention of keeping and then they cry foul when the US holds them accountable. This is the norm but also it is a dangerous game for #KimJongUn because #PresidentTrump has a great deal at stake and Kim does not understand how determined the #POTUS is to WIN.